UNLIMITED TIME… UNLIMITED MILES! NO ADDITIONAL COST! Lifetime limited non-factory warranty on all new Toyotas and eligible pre-owned vehicles. Good at participating dealerships nationwide. No additional charge. See dealer for details. UP TO $3,000 IN TRADE ALLOWANCE & EASY DRIVE FINANCING! We’ll give you up to $3,000 in trade allowance to use towards your new Toyota. We’ll also give you a printed credit pre-approval copy in less than 15 minutes! FREE MAINTENANCE PLAN & ROADSIDE ASSISTANCE FOR 2 YEARS OR 25,000 MILES! Test drive any new or pre-owned vehicle for a chance to win $1,000! A winner is picked every month. 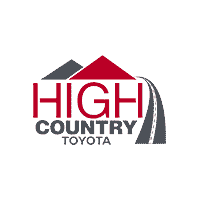 *REQUIRES PURCHASE OR LEASE OF A VEHICLE FROM HIGH COUNTRY TOYOTA. UP TO $3,000 OVER MANHEIM TRADE-IN VALUE LESS $.15 PER MILE OVER 12K MI/YR AND RECONDITIONING COSTS TO BE USED TOWARDS THE PURCHASE OF A NEW TOYOTA. EXCESSIVE WEAR, TEAR & MILEAGE MAY AFFECT CURRENT MARKET VALUE. PHYSICAL INSPECTION OF VEHICLE REQUIRED AND MAY AFFECT ACTUAL VALUE. FREE LOANER CAR WITH SERVICE EXCLUDES OIL CHANGES, WINDOW TINT WARRANTY AVAILABLE ON ALL NEW PURCHASES WITH DEALER INSTALLED WINDOW TINT. TOYOTACARE NO COST MAINTENANCE COVERS 2 YEARS OR 25K MILES, WHICHEVER COMES FIRST. VALID ONLY IN THE CONTINENTAL U.S. AND ALASKA AND ELIGIBLE ON NEW TOYOTAS ONLY. $1,000 TEST DRIVE REQUIRES THE TEST DRIVE OF ANY NEW OR PRE-OWNED VEHICLE TO QUALIFY DURING CONTEST MONTH, 1 ENTRY PER HOUSEHOLD PER MONTH. MUST BE 21 YEARS OLD, HAVE A VALID DRIVER’S LICENSE AND INSURANCE. WINNERS WILL BE REQUIRED TO COMPLETE A W-9 PRIOR TO RECEIPT OF ANY PRIZE. WINNERS NOT ELIGIBLE FOR 12 MONTHS TO ENTER CONTEST AGAIN. 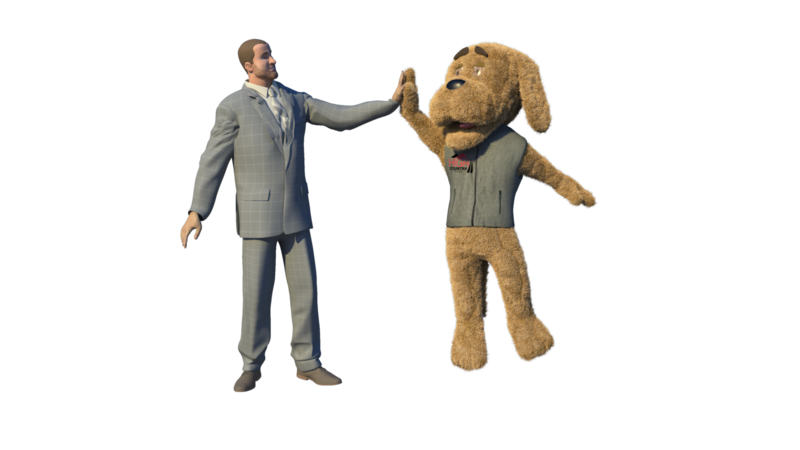 WINNERS WILL ALLOW HIGH COUNTRY TOYOTA TO USE THEIR NAME & LIKENESS IN ALL MARKETING. ALL QUALIFYING PARTICIPANTS MUST GIVE NAME, ADDRESS, PHONE NUMBER AND EMAIL ADDRESS AND MUST BE PRESENT TO WIN. NAMES WILL BE DRAWN THE 1ST SATURDAY OF EVERY MONTH AT 10:00AM IN THE HIGH COUNTRY TOYOTA SHOWROOM. SEE DEALER FOR COMPLETE DETAILS.